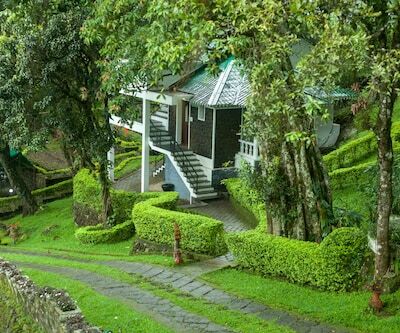 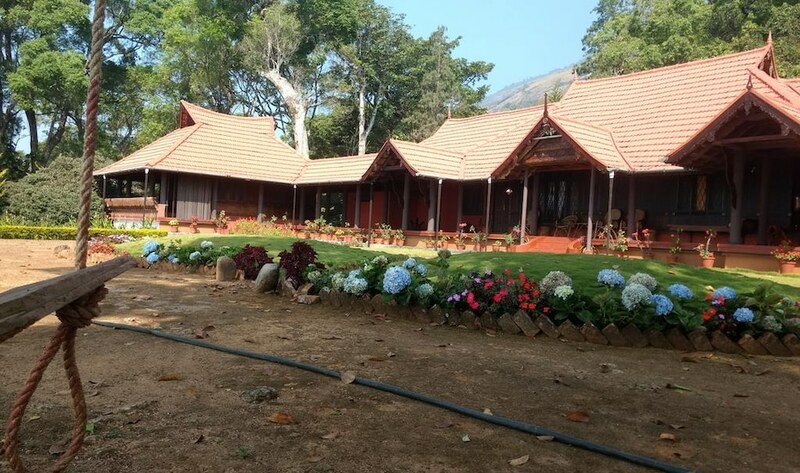 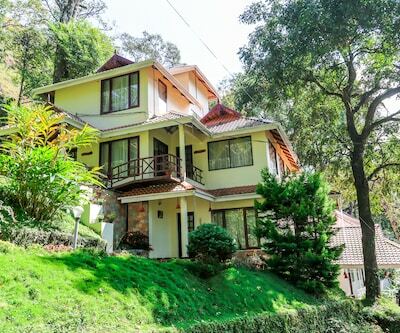 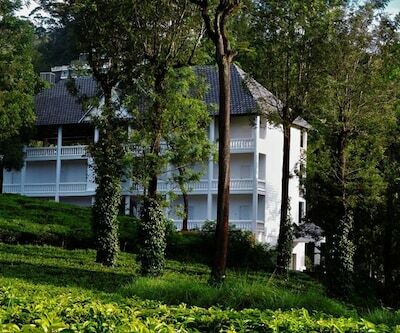 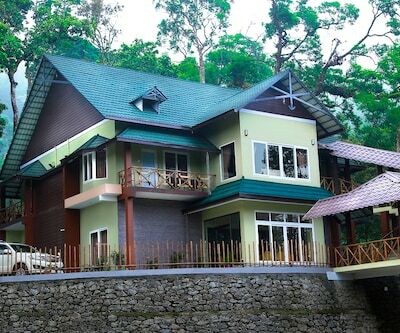 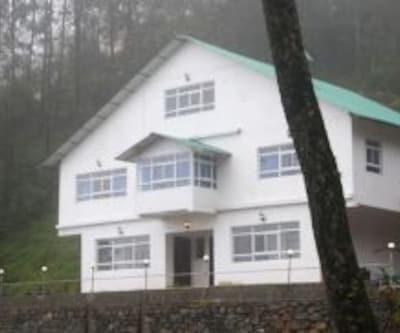 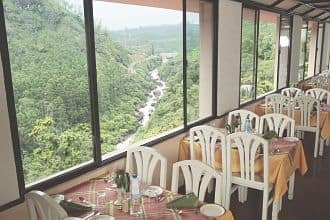 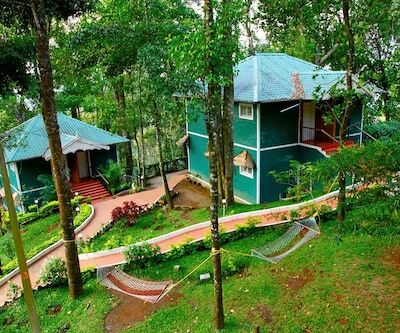 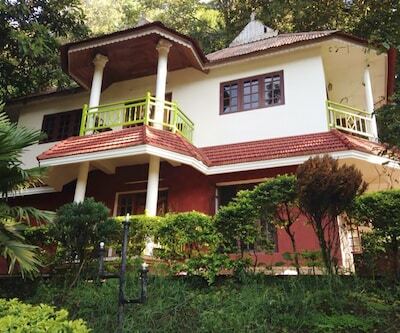 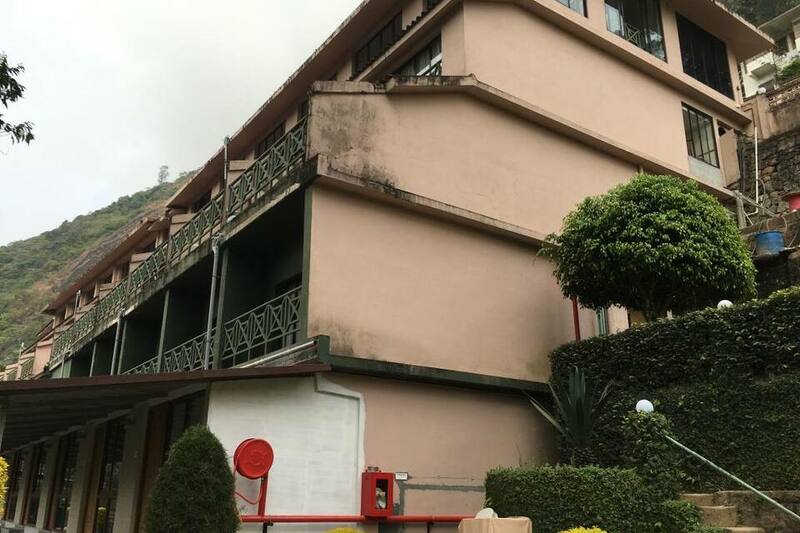 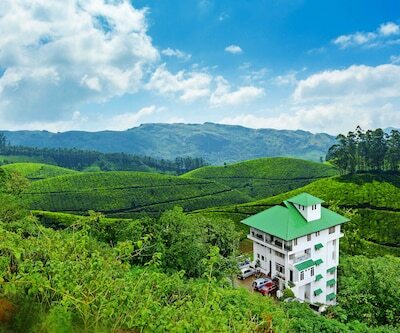 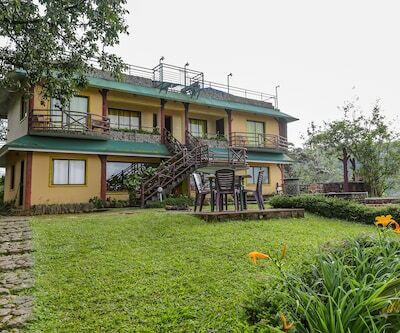 Abad Copper Castle Hill Valley Resort is located 1.5 km from the Hydel Park at Munnar amid picturesque mountains, valleys and streams. 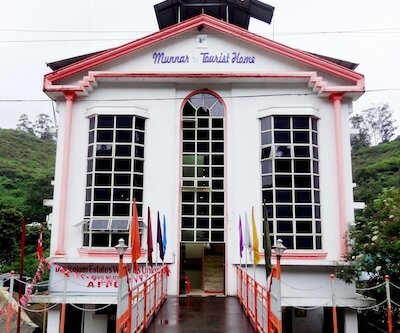 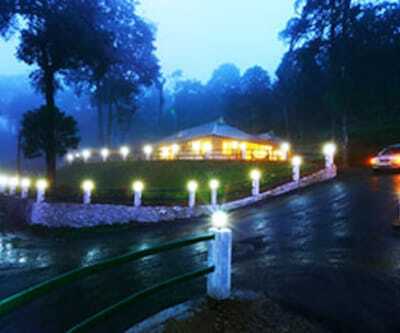 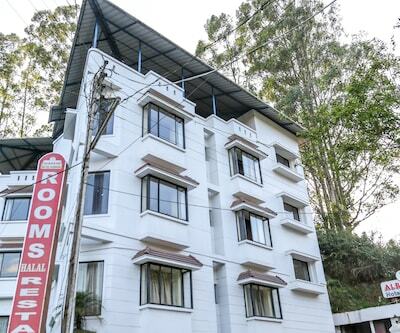 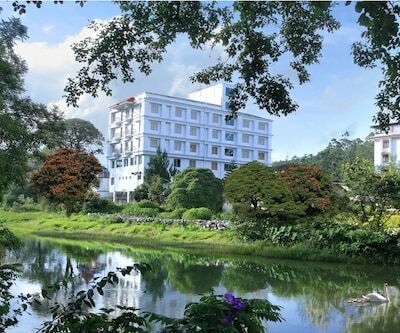 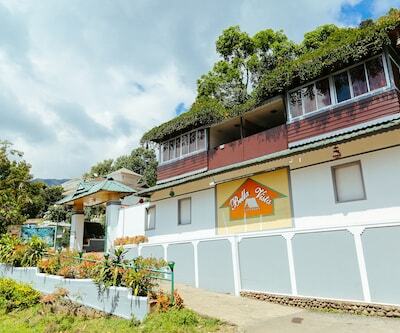 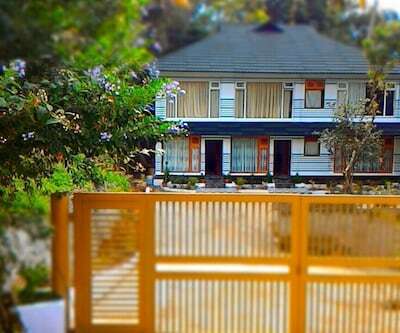 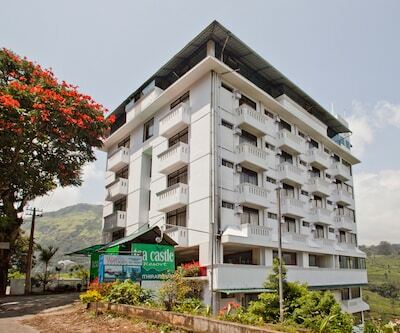 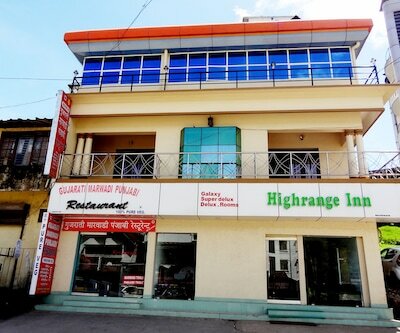 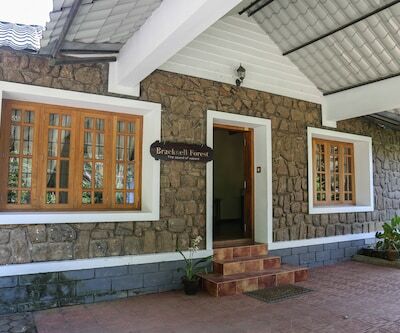 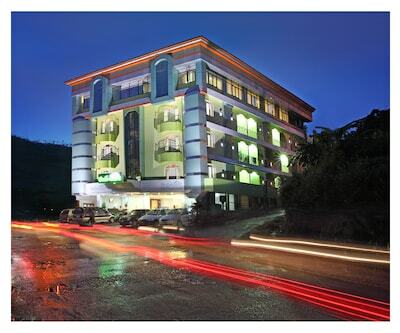 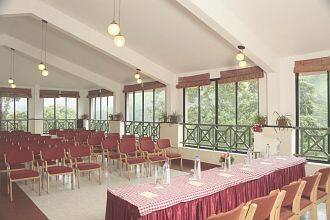 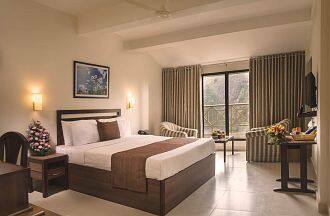 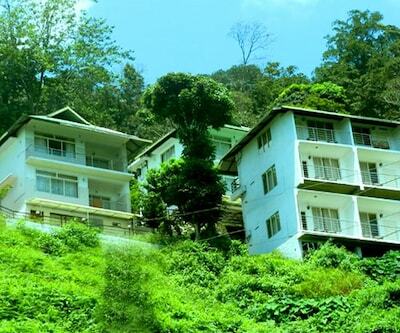 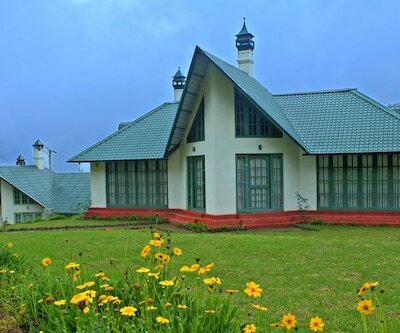 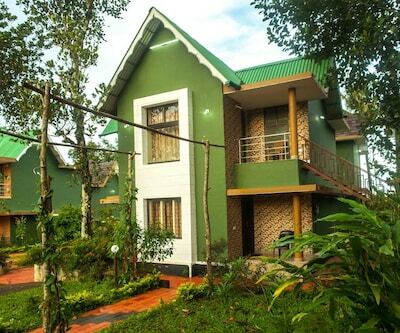 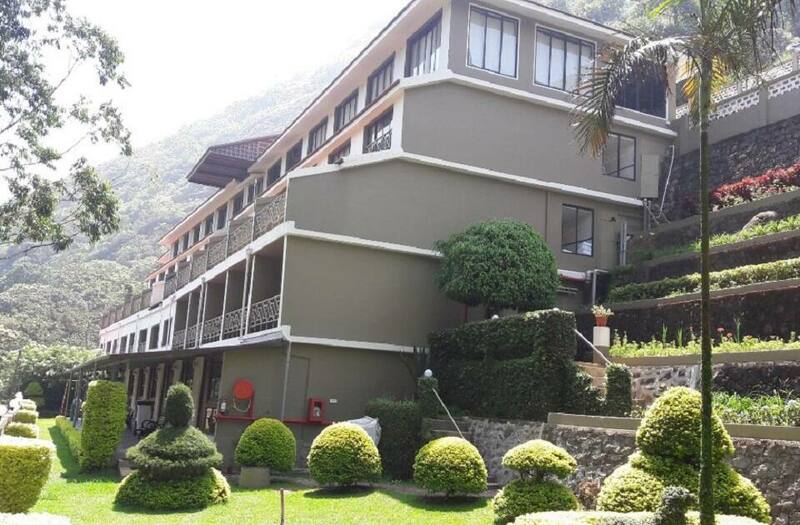 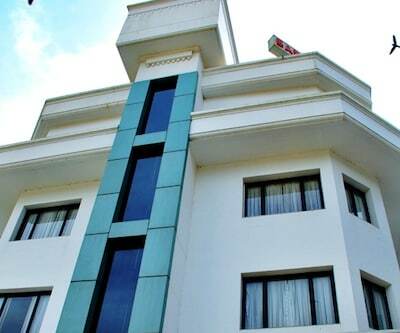 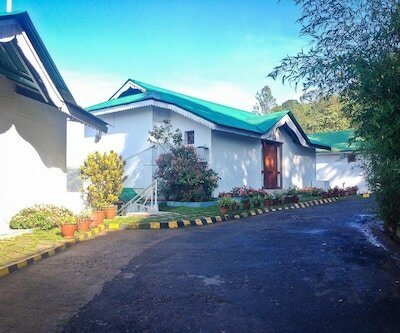 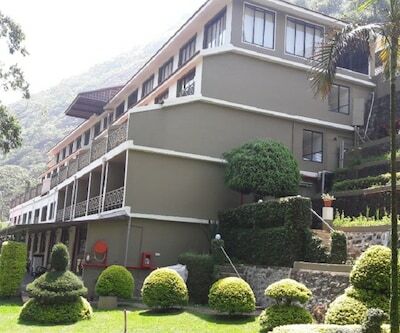 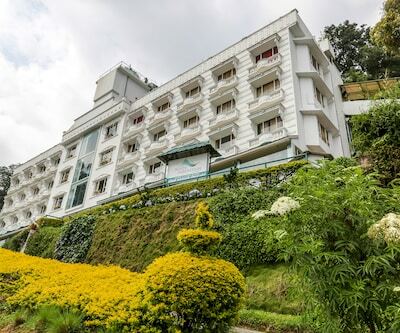 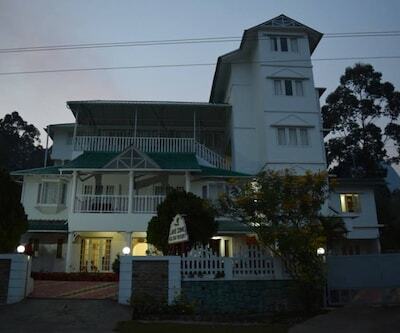 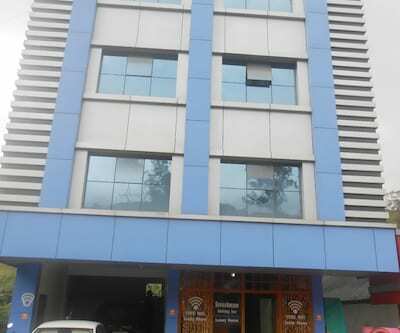 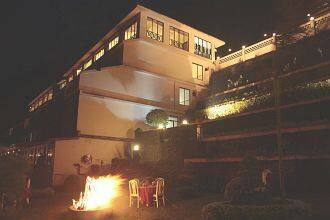 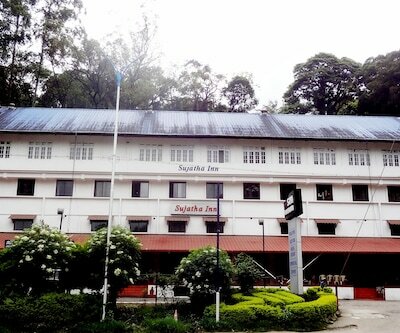 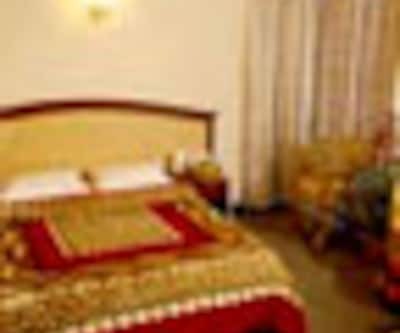 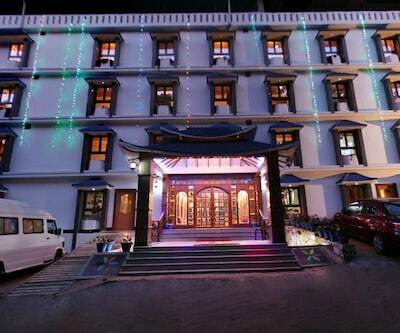 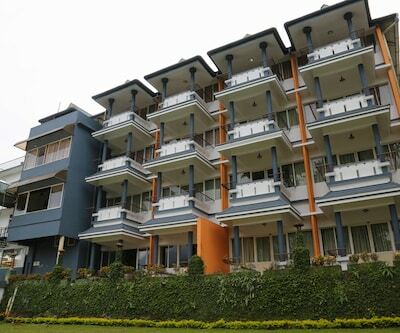 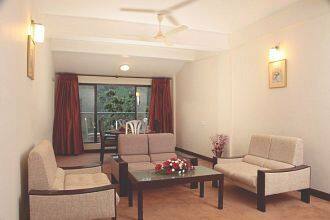 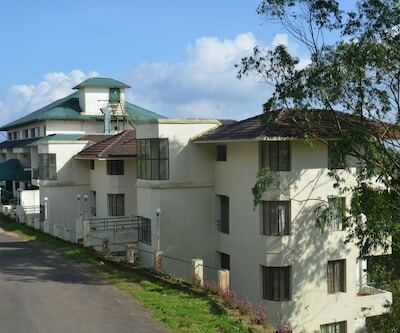 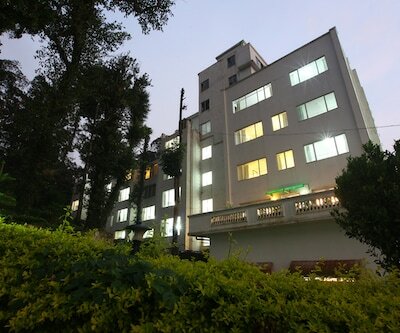 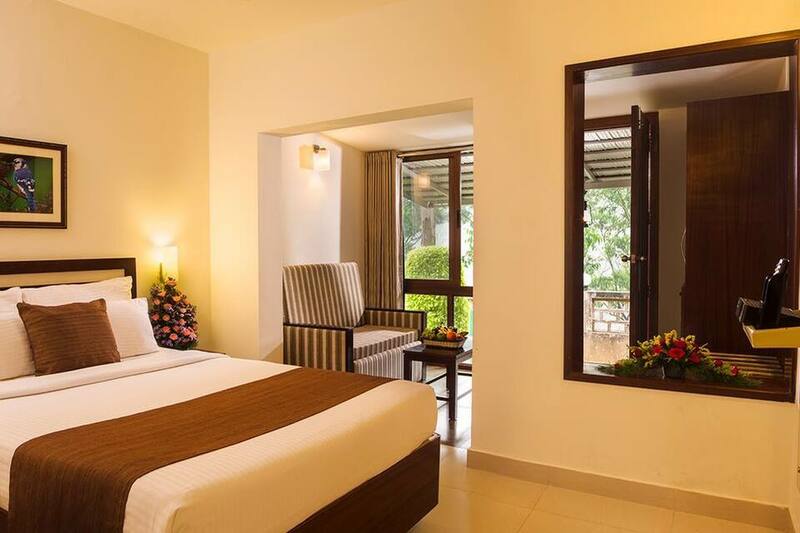 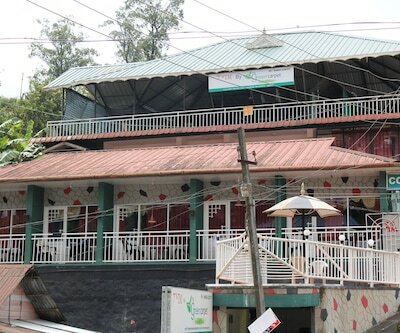 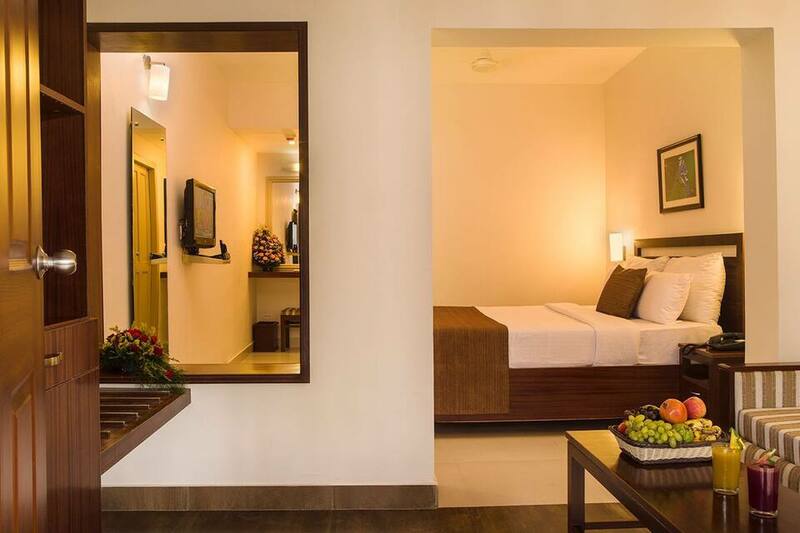 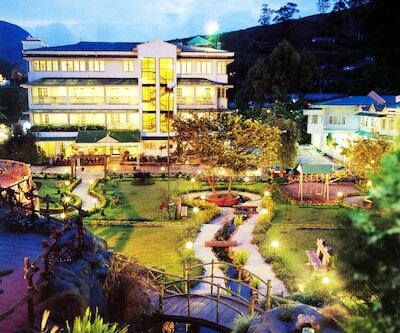 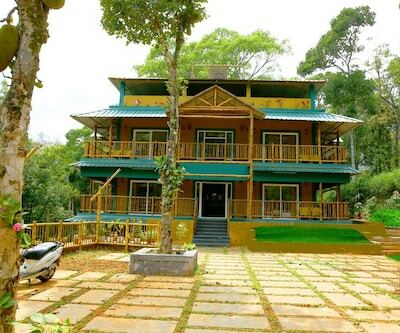 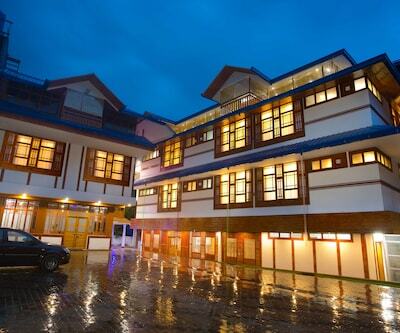 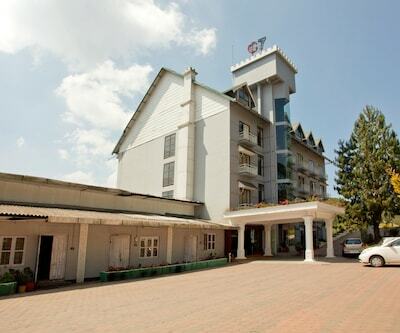 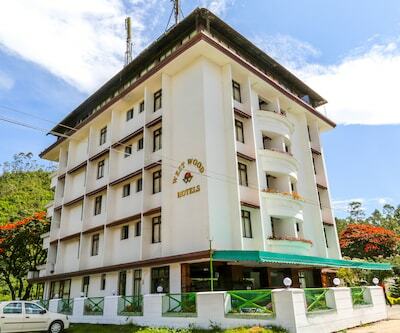 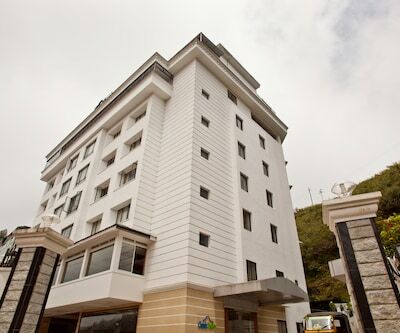 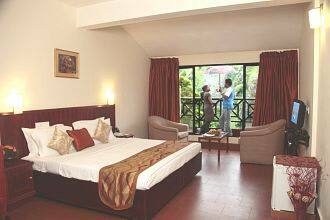 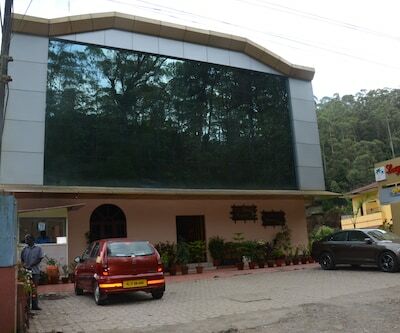 The hotel offers a stay amidst surreal natural beauty, and provides great hospitality at budget friendly rates. 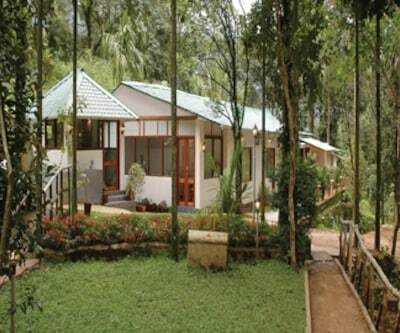 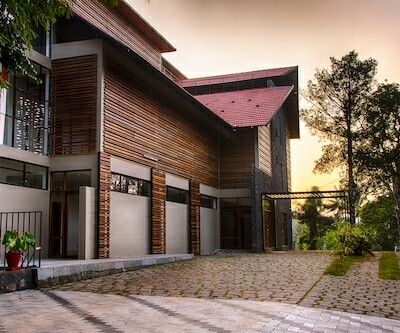 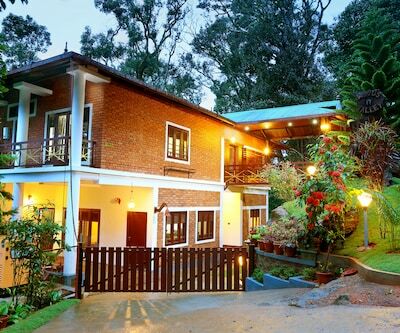 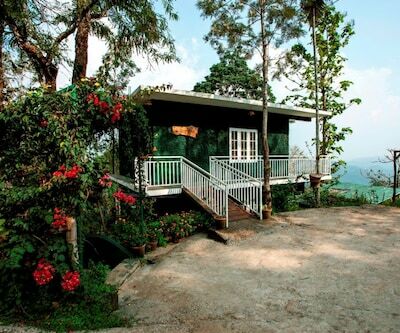 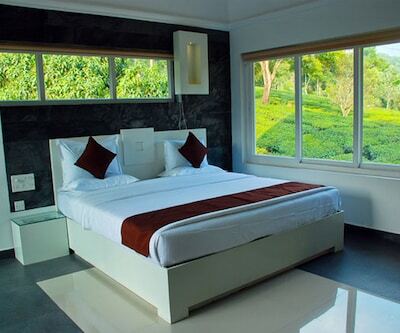 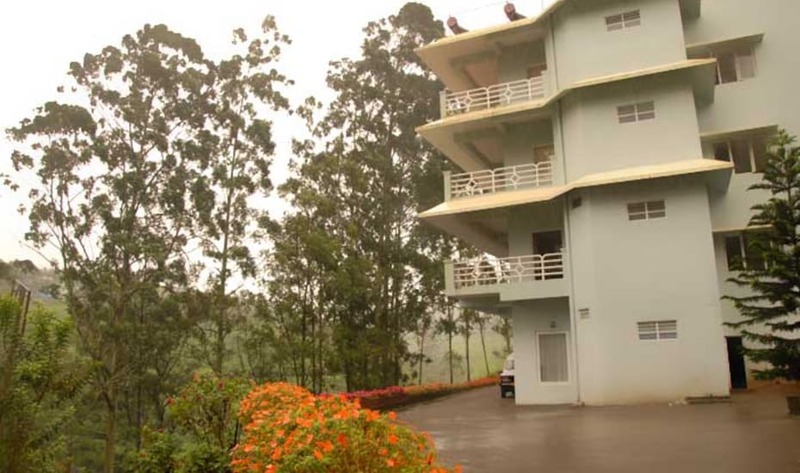 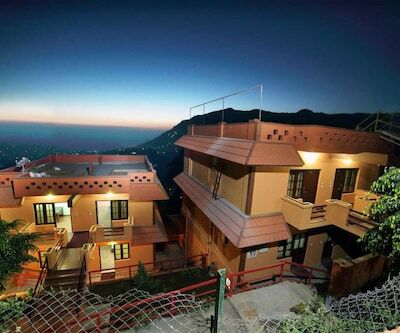 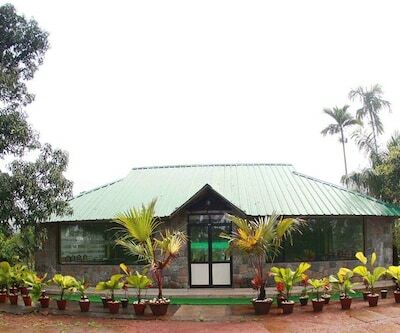 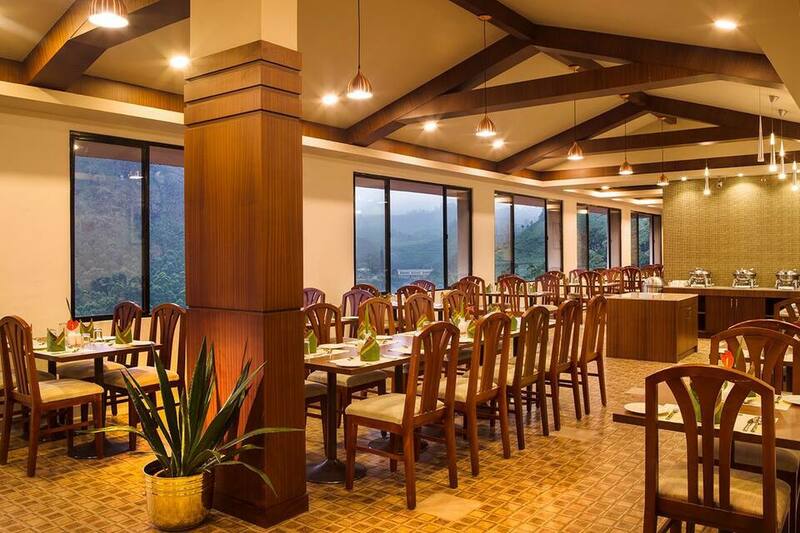 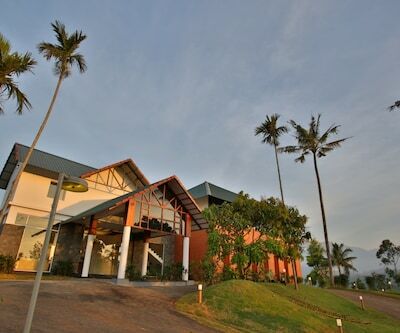 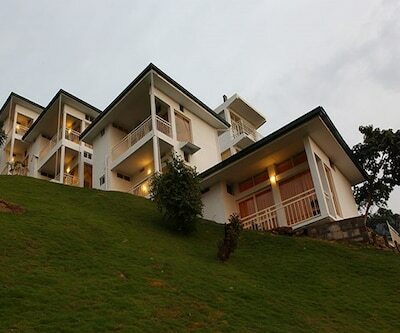 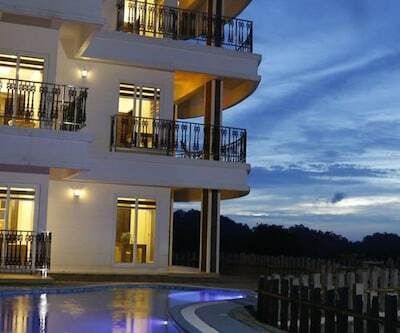 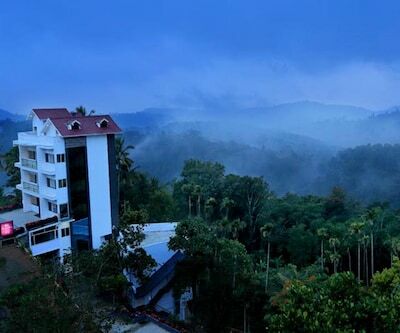 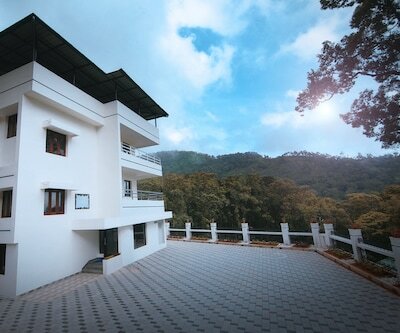 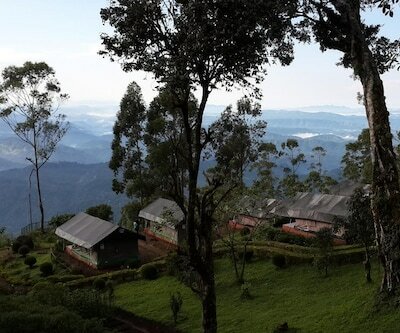 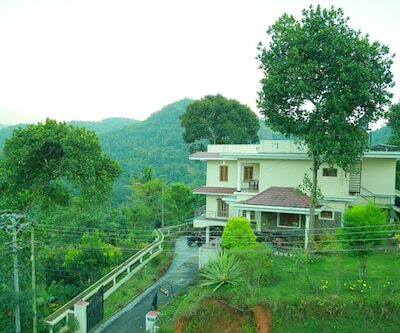 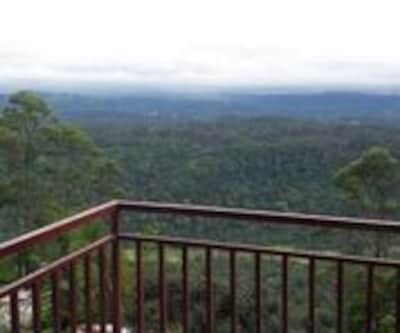 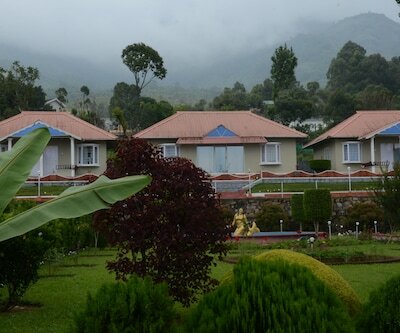 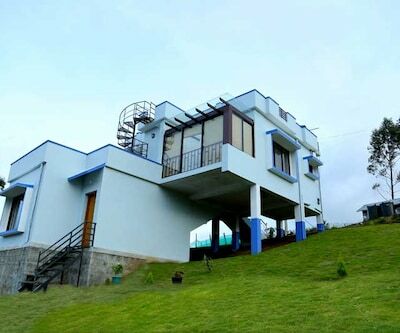 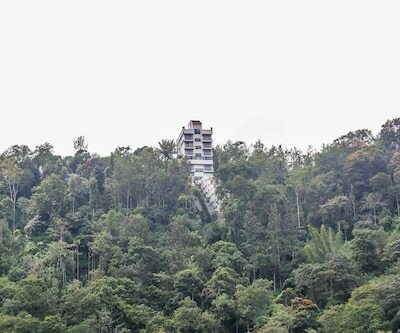 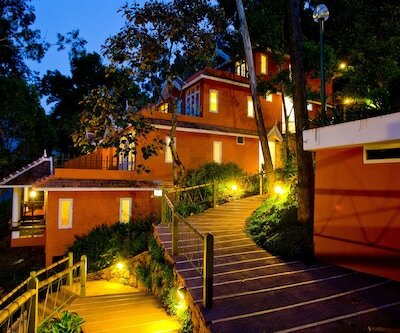 The hill view point at the resort offers a panoramic view of the Kannan Devan hills. 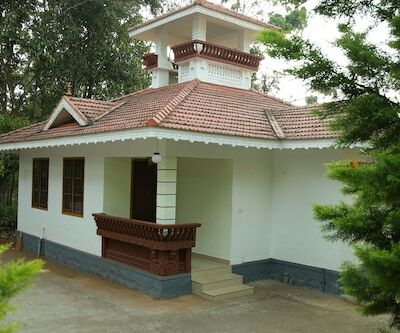 Pallivasal and Boating Point are located just 1 km from the resort. 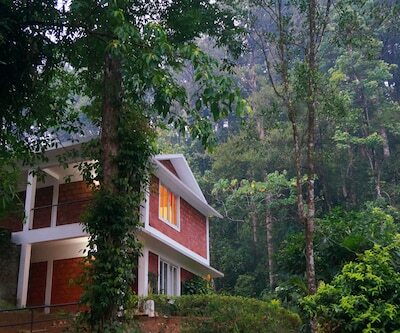 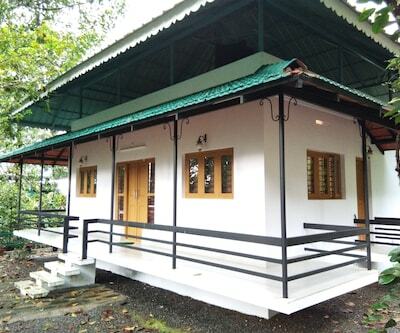 Athukkad Waterfalls is 1.5 km away, while Misty Mountain Peak and CSI Church are 2 km from the property. 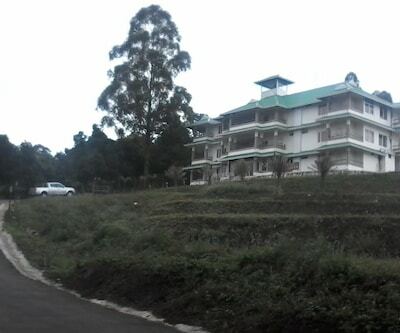 KSRTC Bus Station Munnar is about 1 km from here. 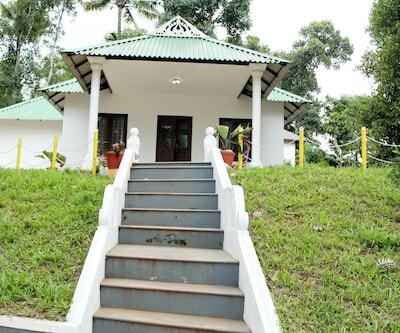 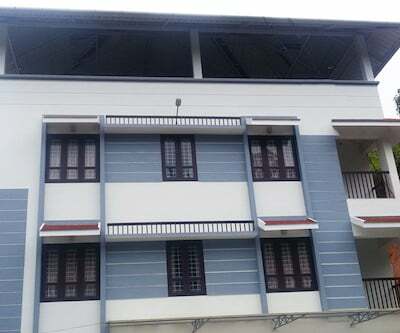 Aluva Railway Station is 102 km away while the nearest airport is Cochin International Airport, which is 113 km from the resort. 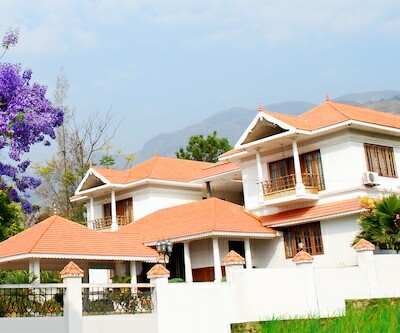 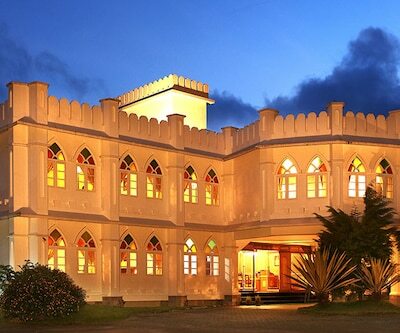 The Abad Copper Castle Hill Valley resort offers a steam room, spa and an Ayurveda centre with signature treatments like Ujjivana relaxation massages. 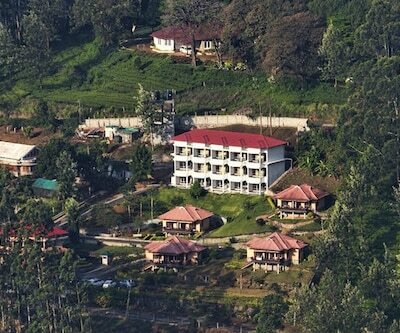 Activities like rock climbing and trekking are arranged by the hotel on request. 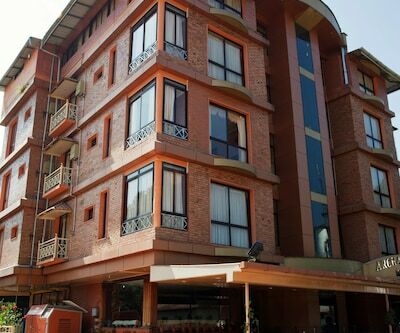 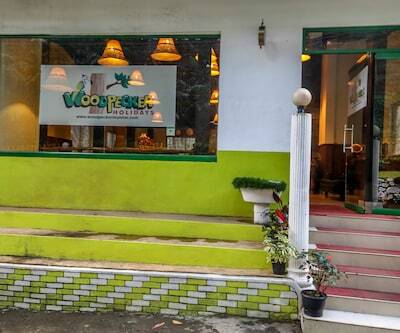 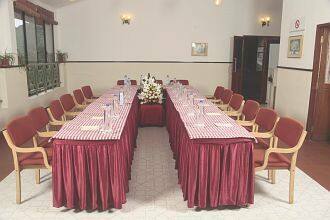 The other facilities on offer include car hire services, currency exchange, ample parking space, doctor-on-call, laundry service, dry cleaning and florist facility. 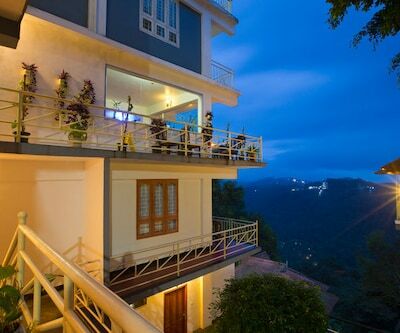 The resort has 40 well-appointed superior rooms which are spacious and have excellent view of the valley from the balcony and terrace. 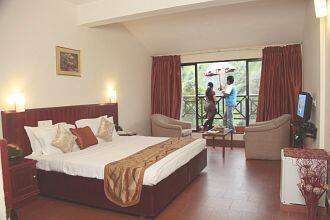 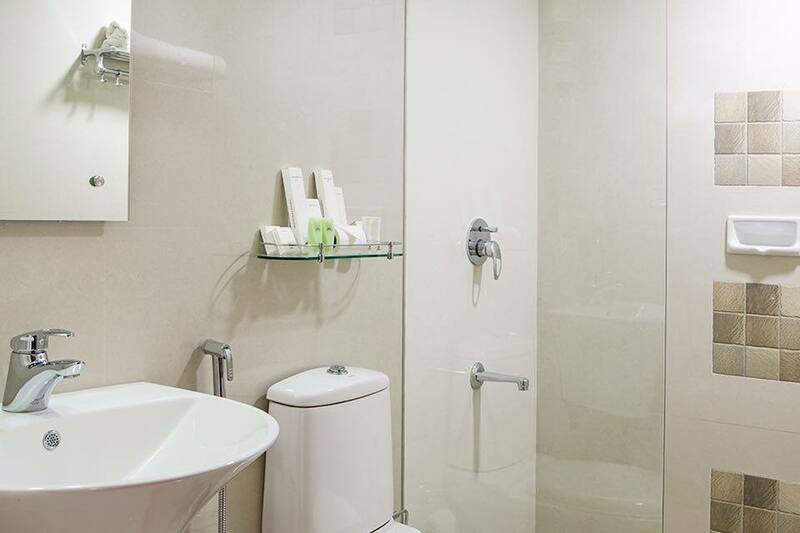 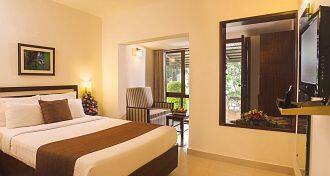 The amenities include LCD TV, minibar, internet access, complimentary bottled water and daily newspaper. 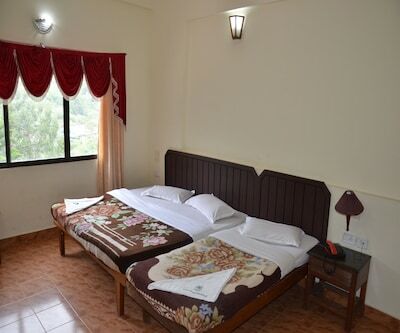 Separate non-smoking rooms are available. 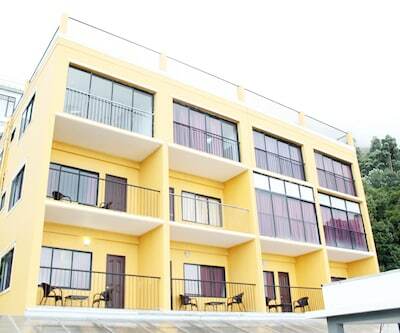 Complimentary Wi-Fi service is available for all 40 rooms. 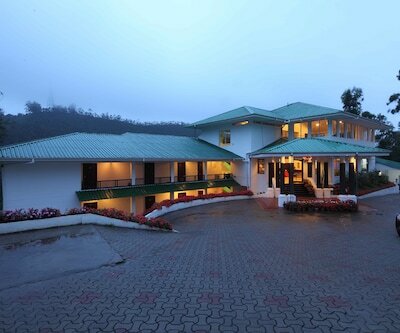 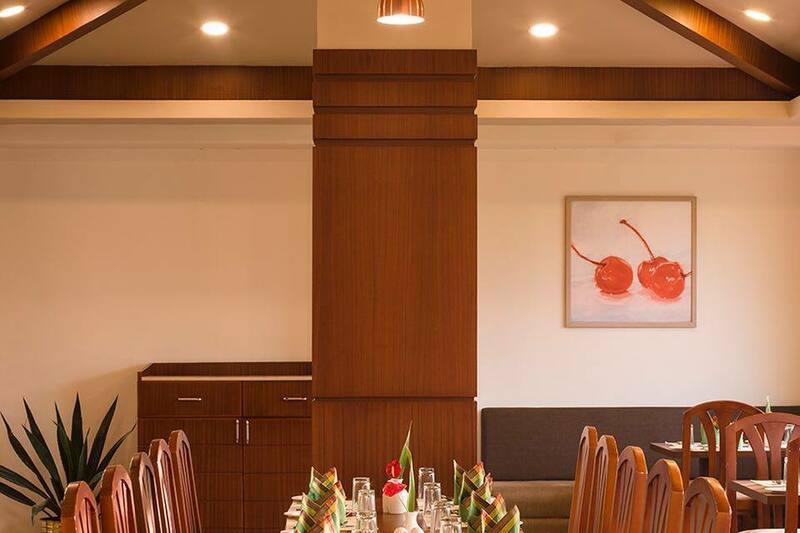 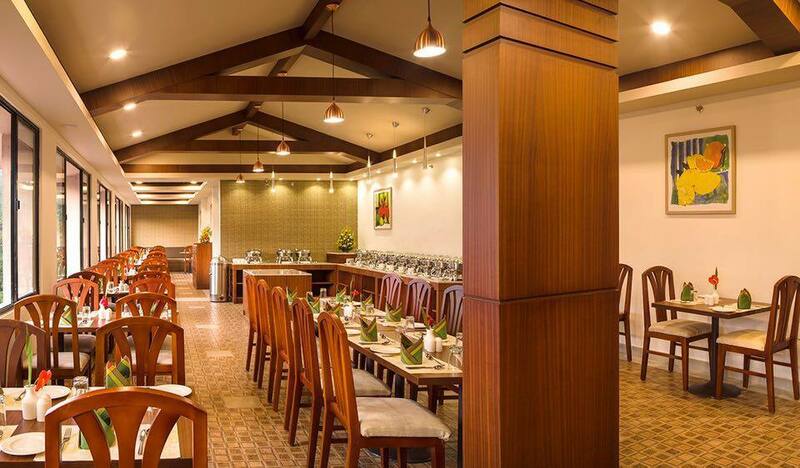 The resort offers Indian and continental cuisines for its guests through its in-house restaurant. 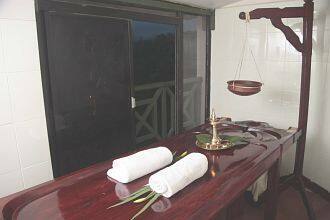 Room service also available.